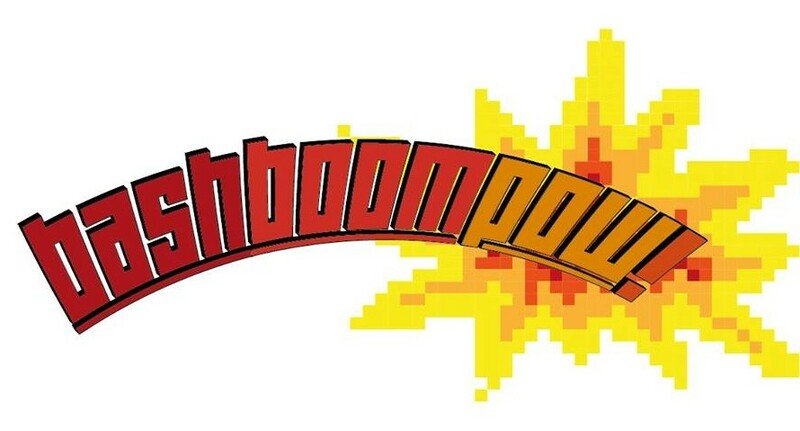 About BASHBOOMPOW! – Movies, Music, Games, TV… and Internet Debris. | BASHBOOMPOW! High-5, Internet. You made it. This is the home of the BASHBOOMPOW! podcast – a fortnightly (we hope) pop culture & comedy show dedicated to Film, Gaming, Music, TV and all sorts of Internet Debris. 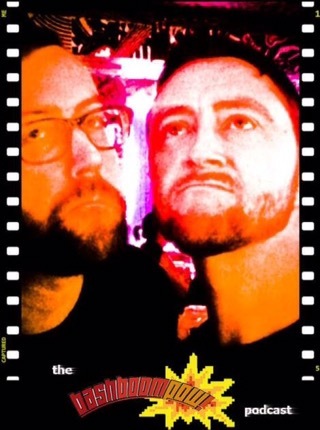 Join hosts Adam and Jon on a journey through the cultural wastelands as they discuss the good, the bad, the interesting, and the stupid things they find… including (but not limited to) Rob Schneider. Join the Facebook community for daily news articles, trivia, reviews, images, and more!